The management team comprises highly skilled professionals, from both clinical and business backgrounds. Their combined expertise, knowhow and extensive experience has shaped the success of the company – from the early days until today. 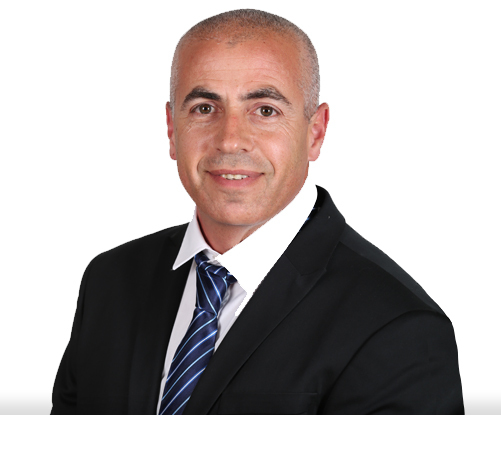 Nadav brings over than 20 years of experience in laser and electrical systems. Nadav holds a BSc in Electrical Engineering from the Technion Institute of Technology. Ran brings over 22 years of multi-dimensional experience in the fields of global operations, supply chain management, IT, outsourcing and service & maintenance in various industries. Ran holds a BSc Degree in Industrial Engineering from the Technion Institute of Technology. Avi brings more than 35 years of experience in the medical and aesthetic device industry, beginning with research and development of one of the first lasers introduced to the surgical field. 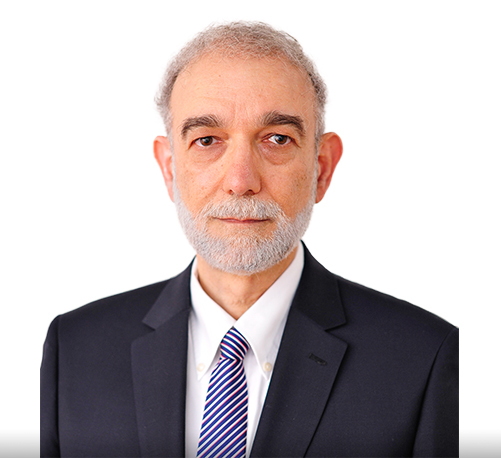 Avi holds a BSc in Electrical Engineering from the Tel Aviv University. 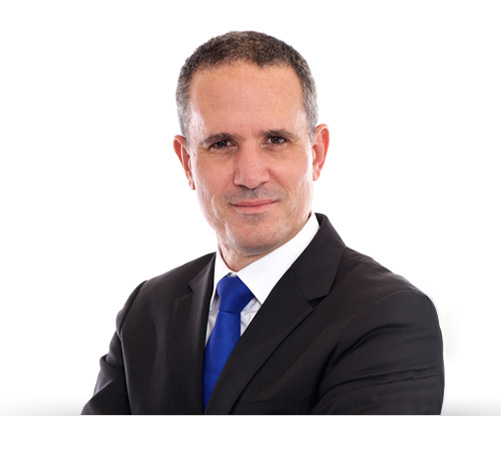 Doron brings over 20 years of financial management experience in public and private companies and in various industries including software, communications and construction. 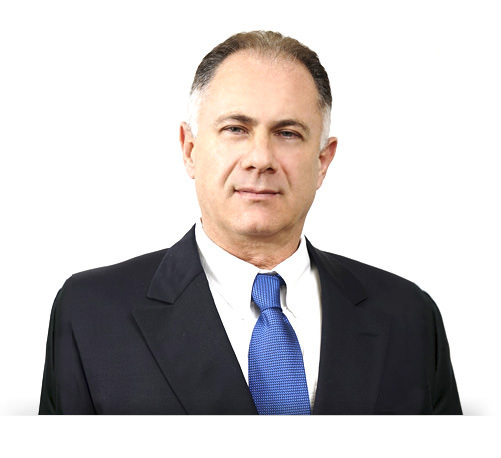 Doron holds a BA in Accounting, Economics & Labor Science from Tel Aviv University and is a certified public accountant in Israel. 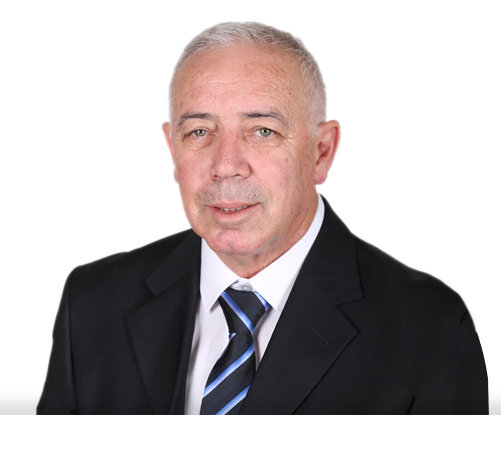 Alex brings 40 years of experience in laser , RF and ultrasound technologies. 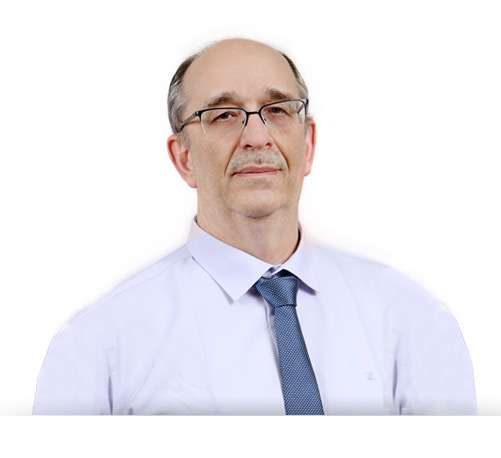 Alex is the author of more than 30 scientific articles and more than 10 patents. Alex holds an MSc and PhD from Electro-Technical Institute, Novosibirsk Russia. 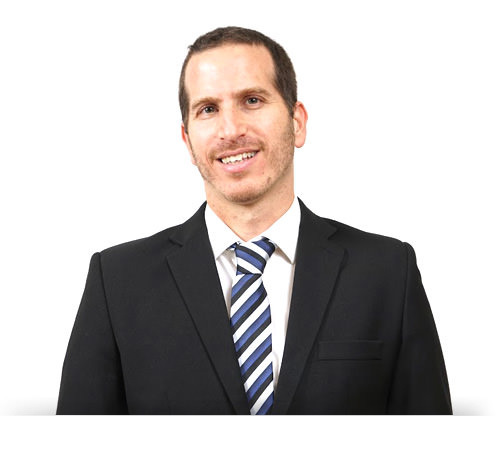 Eyal brings 11 years of experience in various sales domains including territory management and sales channels development. 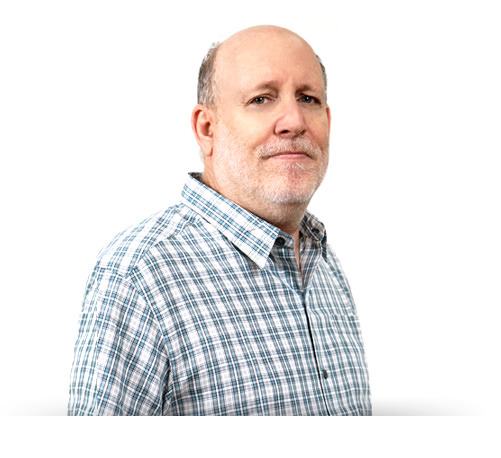 Eyal holds a BSc in Industrial Engineering and MBA from Ben-Gurion University. 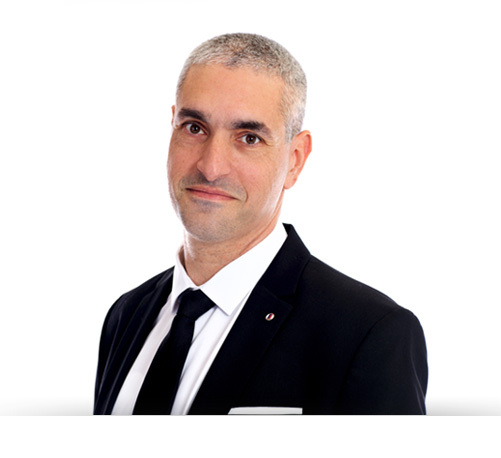 Itai brings over 19 years of experience in mechanical engineering. Itai hold BSc in mechanical engineering from the Technion Institute of Technology. 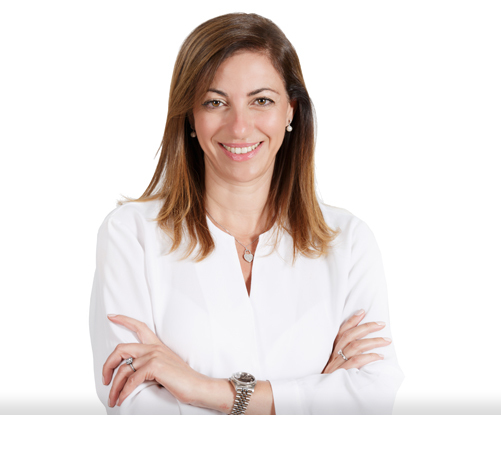 Hanit brings 10 years of experience in clinical research in the medical aesthetic industry. 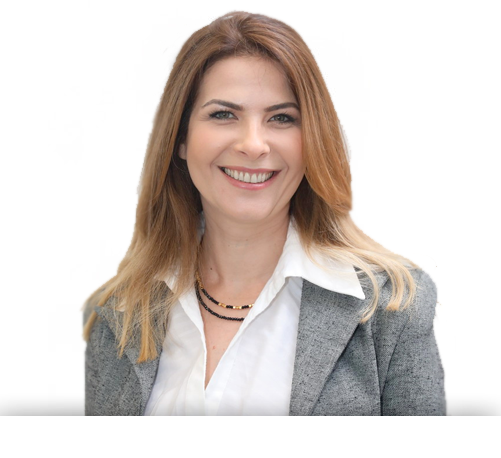 Hanit holds a PhD in Neuropsychiatry from the Technion Medical School, Haifa and MSc in Clinical Microbiology and Infectious Diseases at the Medical Faculty of the Hebrew University. 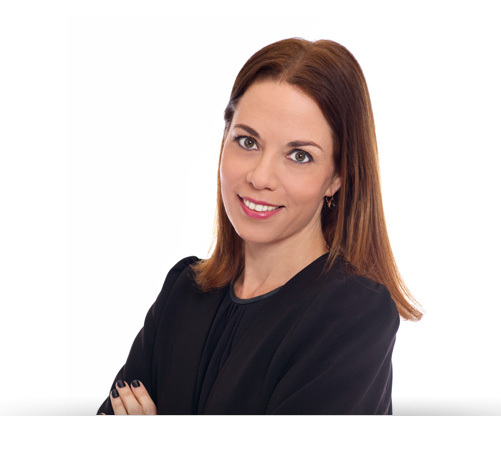 Anat brings over 20 years of experience in Human Resources management from global companies in various industries including medical devices and semiconductors. Anat Holds BA and MA degrees in Human Resource management from the Haifa University. Avi brings 30 years of professional experience in quality assurance and regulatory compliance, 18 of which in the Medical Device Industry. Avi holds BA in Mechanical Engineering and MA in Quality assurance and Reliability from the Technion Institute of Technology.